He always looks forward to finding the Nemo fish and Dori too, plus Hank is his favourite character in Finding Dori so the octopus is a new favourite. It's good news for him then that the next attraction to be unveiled at the centre come Easter is the Octopus Hideout - so that's out next visit scheduled! 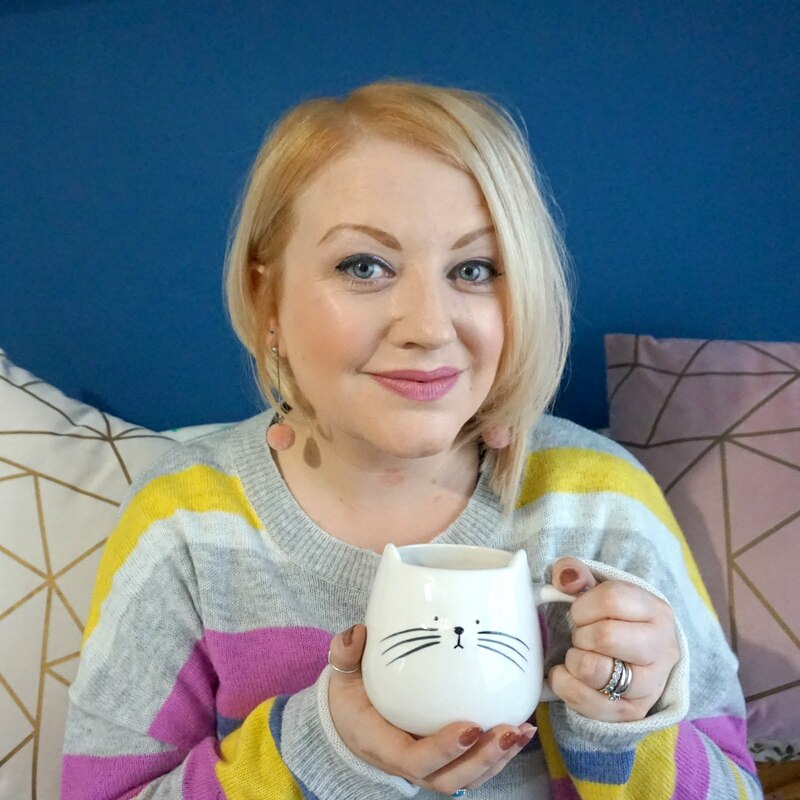 This time around, we had planned our visit to enjoy the new event for half term, The Snail and The Whale, based on the Julia Donaldson book. As avid JD fans in our house, this wasn't to be missed and in similar fashion to past events, Ethan received a Dive Book to collect stamps in from around the centre (to win a medal at the end) plus a themed activity sheet and hat for The Snail and The Whale. As we went around the centre, there were 'Snail Stops' to look out for and a television screen set up to play another part of the story. Ethan quickly spotted these as we went around and stood in fascination, listening to the tale. During our visit, we saw the octopus crawl from the back of its tank, across the floor then swim over to the viewing window where it hung on, so we could get a really good look at it. We also had Molokai the sea turtle swim on by a few times so we could take his photo, saw the otters begging for their breakfast and the penguins swimming in formation (there's a new addition, who arrived in time for Valentine's Day, called Romeo). Ethan thoroughly enjoyed himself again and waved goodbye to the fishies with a big smile on his face, already planning his next sea themed adventure. 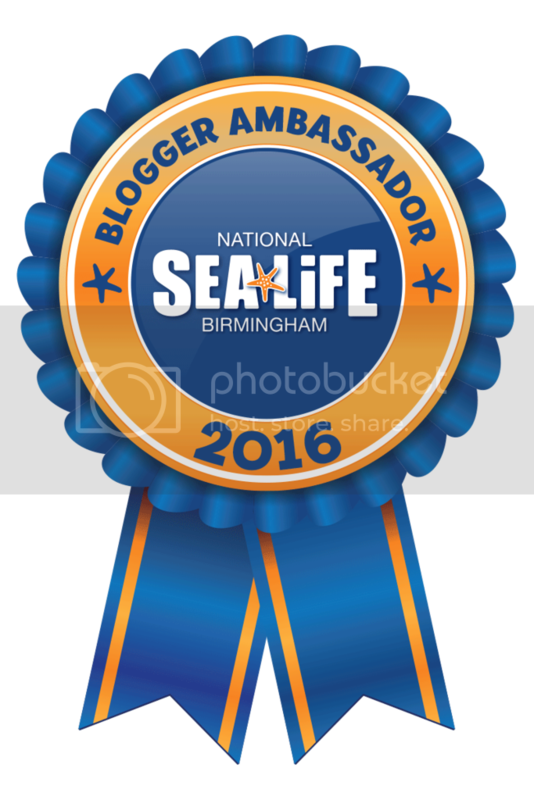 To find out more about events at National Sea Life Centre Birmingham, keep an eye on the Facebook page and you can buy tickets in advance, often at a discount, here. 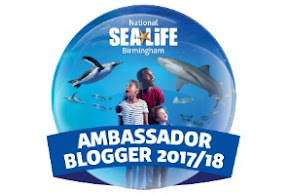 * I have been a blogger ambassador for the National Sea Life Centre Birmingham this year and have thoroughly enjoyed using our complimentary annual pass - all opinions my own.